Cooking for our family is something we love to do. 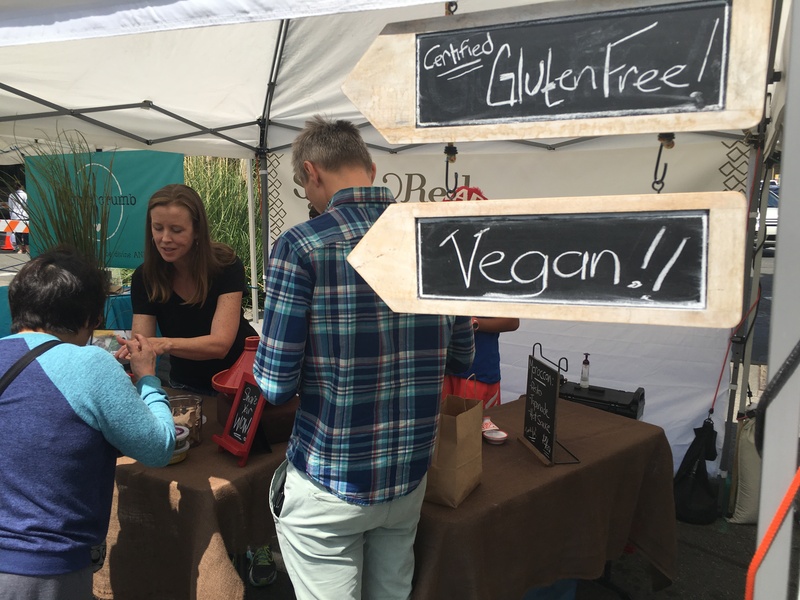 We are passionate about tastes, flavors, spices,and smells. Cumin, ginger, paprika, and saffron. Fresh-cut cilantro, basil, mint, and parsley. 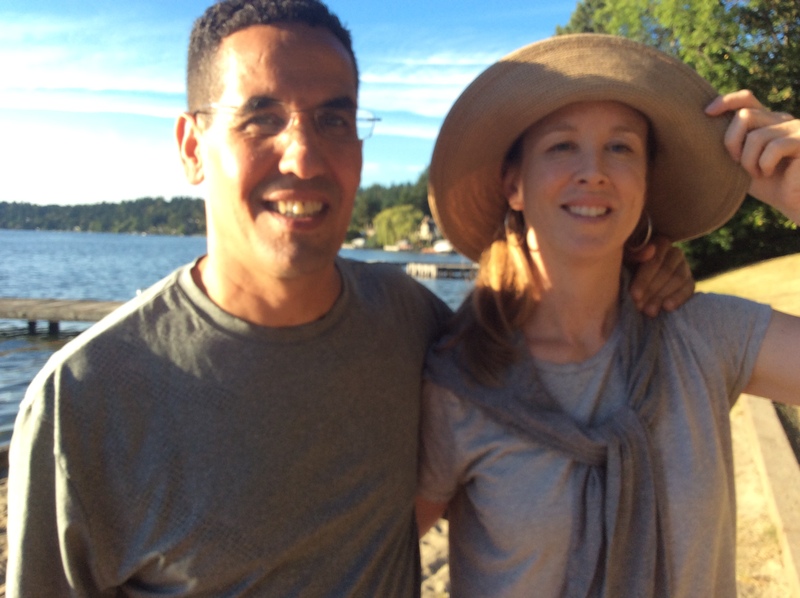 We create delicious, vibrant, complex sauces inspired by the meals and spice markets of Morocco where Tawfik grew up. 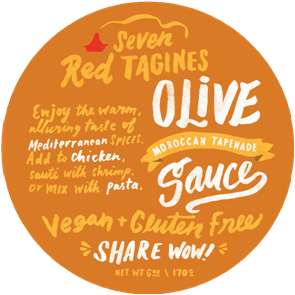 We created our sauce company, Seven Red Tagines, in 2012 because we wanted to share our passion for making healthy, delicious meals with everyone! 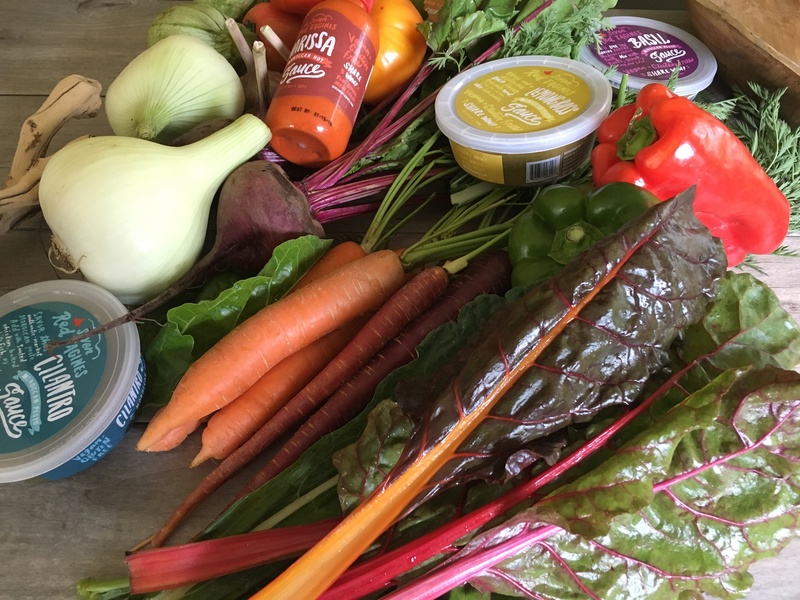 Cooking at home doesn’t have to take lots of time, ingredients, measurements, or instructions. 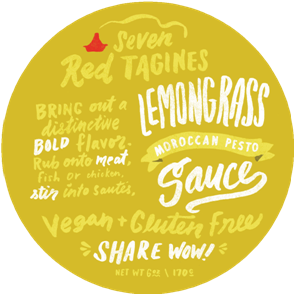 This was why we created Seven Red Tagines sauces. 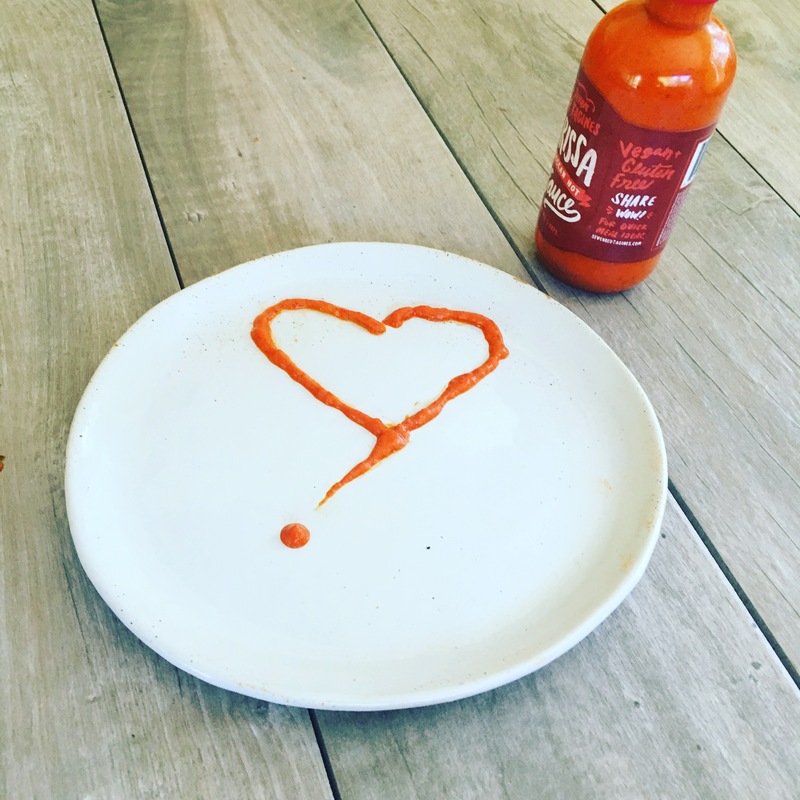 Since our sauces are made with fresh, real herbs and spices, you don’t have to fuss with the details. Use what you have in the fridge or pantry already. Pasta and some greens? 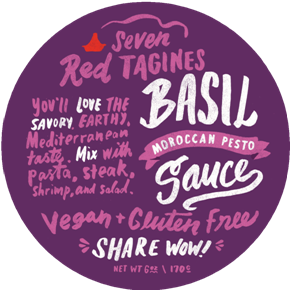 Add a couple spoonfuls of our Moroccan Basil Pesto and you have a great meal. Use Moroccan Cilantro Pesto as a rub for salmon, veggies and potatoes. 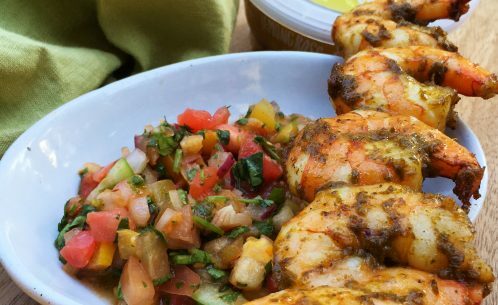 Throw them all on the grill and dinner is ready to enjoy with family and friends in no time. We take the guesswork out of winging it. 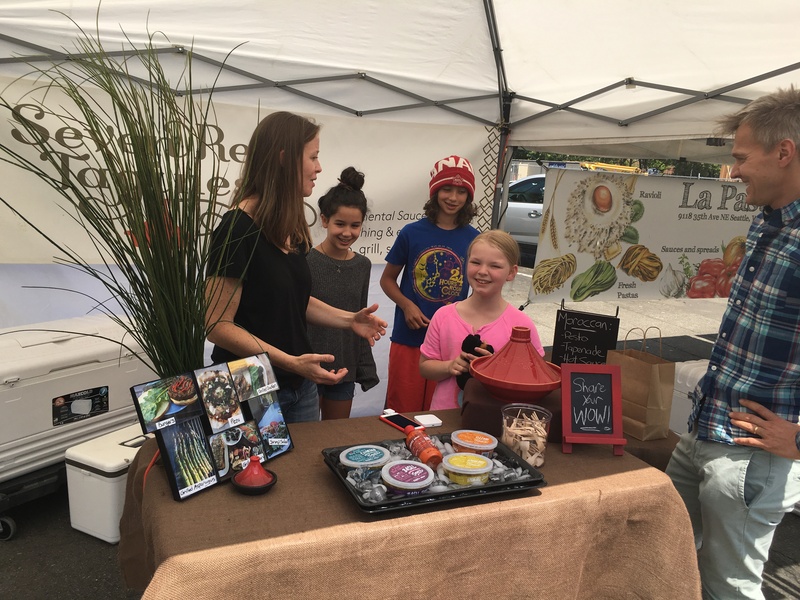 With the seasoning taken care of, you are equipped to cook intuitively, and love what you make. 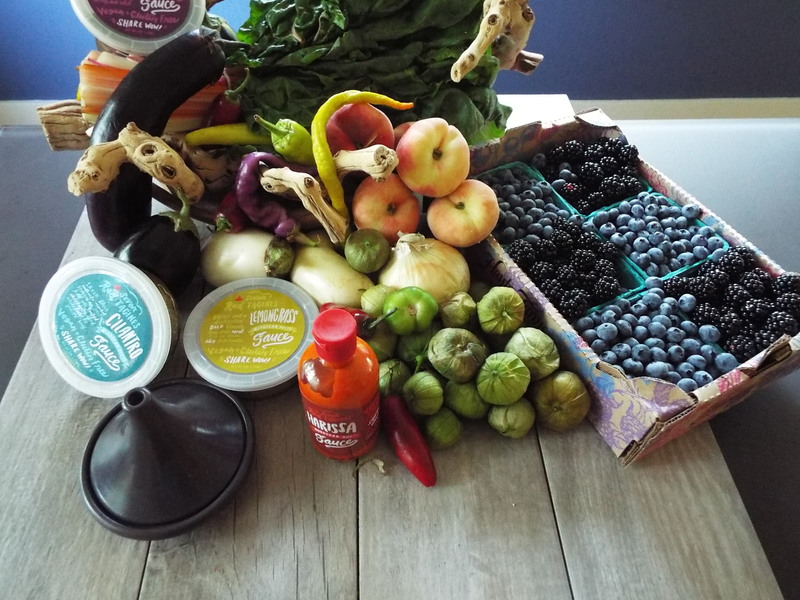 We want our sauces to wow your palate and energize you to cook healthy, easily-prepared meals you’ll joyfully share. 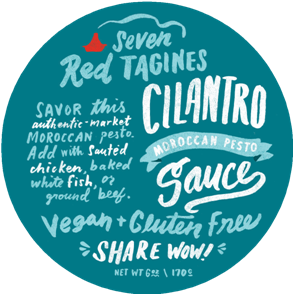 Moroccan Cilantro Pesto Sauce is a blend of Mediterranean spices, olive oil, preserved lemons and cilantro. 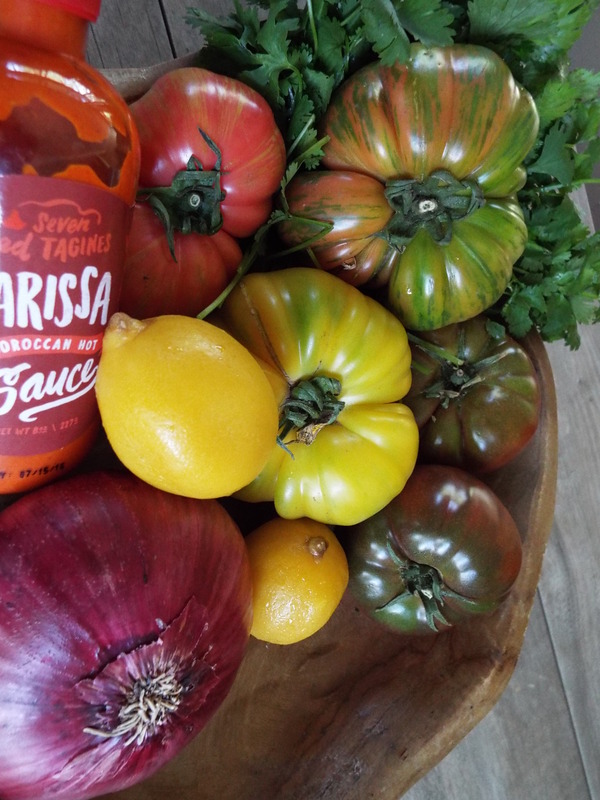 It is bright, flavorful, and versatile.This is our everyday and everything sauce! It can be used for grilling, sauteing, roasting or stir-frying any meat or vegetable, but it’s also great as a dip or spread. Mix it with a little balsamic vinegar and toss it with salad. Or simply spoon onto a cracker and enjoy. You’ll love the savory, earthy, Mediterranean taste.Mix with pasta, steak, shrimp, and salad. Bring out a distinctive, bold flavor.Rub onto meat, stir into stir fry, mix into salads. Add plenty. Taste this extraordinary twist on pesto. Add generously to stir-fry. Rub onto salmon or chicken. Enjoy the warm, alluring taste of Mediterranean spices.Add copiously to steak or chicken, sauté with shrimp, mix with pasta or salad. 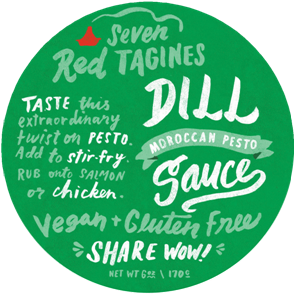 Excite meals with this bold, exotic flavor.Add to soups, stir-fry and couscous. Rub onto veggies or meat.